Basic experience in Shell Scripts. Kernel compilation and fine tuning. Knowledge on High Availability and Clustering. 1. 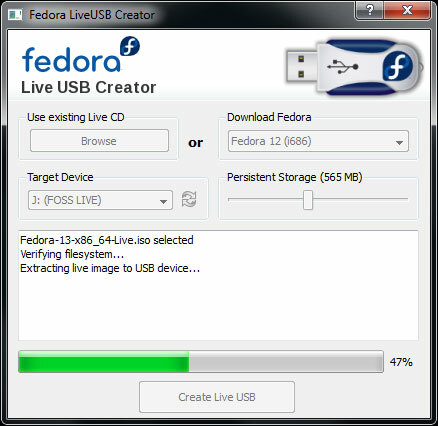 In Linux systems, to document access to equipment.2. Linux kernel boot, from the file / etc / fstab to read the file system to load. 3. 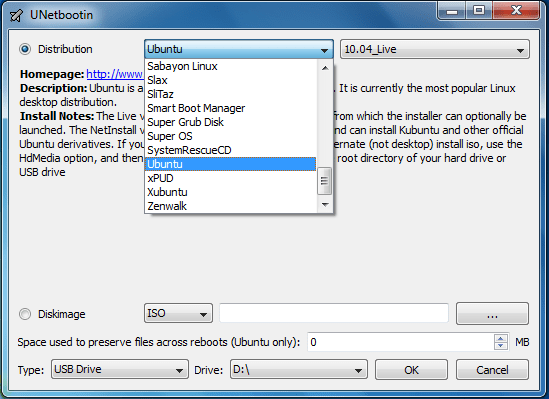 Linux file system, each file to identify with the i node. 5. Links divided into: hard links and symbolic links. 6. 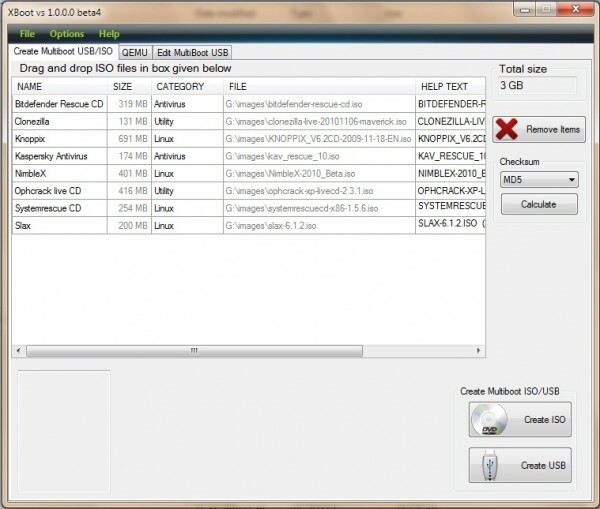 Super-block contains the i node table and the free block table and other important file system information. 7. A certain file permissions: d-rw–r – -r -, with values expressed as to the authority, then the octal number: 644, the file attribute is a directory. 8. Foreground the process of starting to use Ctrl + c to terminate. 8. Foreground the process of starting to use Ctrl + c to terminate. 9. Static routing settings, if the network topology change is required by the system administrator to modify the routing settings. 10. The important task of network management: control and monitoring. 11. 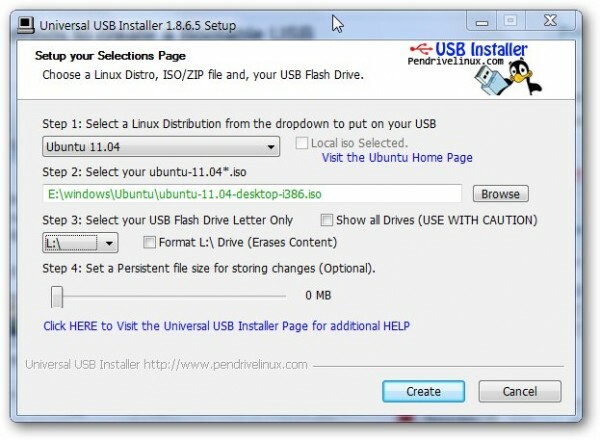 Install Linux system hard disk partition, there must be two kinds of partition types: file system partition and swap partition. 13. Prepared by Shell to run the script file must be given before the execute permission. 14. System management tasks is to be able to achieve in a distributed environment, programs and data security protection, backup, restore and update. 15. 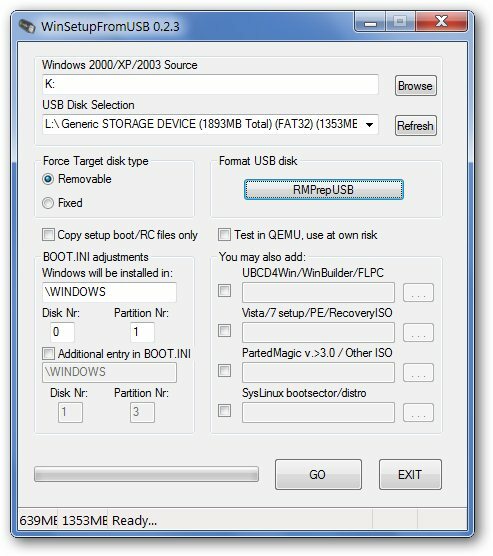 The system swap partition as a virtual memory system, a regional. 16. Kernel is divided into process management systems, memory management system, I / O management system and document management systems, four sub-systems. 17. Kernel configuration is the system administrator to change the system configuration hardware to conduct a major operation. 18. In the installation of Linux systems, use the netconfig program to configure the network, the installation program prompts the user for a step by step, type the host name, domain names, domain name server, IP address, gateway address and subnet mask and other necessary information. 19. That uniquely identifies each user is the user ID and user name. 20. RIP protocol is the most common is an internal agreement, commonly known as dynamic routing information protocol. Agreement is the most common is an internal agreement, commonly known as dynamic routing information protocol. 21. In the Linux system, all the contents are represented as files, organize files in various ways is called the file system. 22. DHCP dynamic IP address assignment can be achieved. 22. DHCP dynamic IP address assignment can be achieved. 23. System network management object is a server administrator, user and server processes and system resources. 24. Network management usually monitoring, transmission and management of three parts, of which management component of the entire network management center. 25. When you want to delete this system without access to the device driver must compile the kernel, when the kernel does not support the device driver on the system, you must upgrade to the kernel. 26 Ping command to test the network, the local systems are able to get to a remote host, so I often used to test network connectivity. 27. 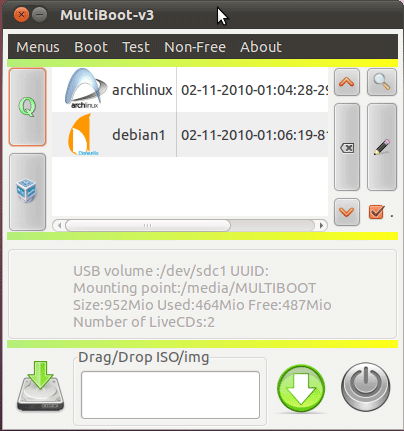 Vi editor has two operating modes: command mode and input mode. 28. Can use ls-al command to see the file permissions, the permissions of each file are in 10 bits and is divided into four sections, which accounted for a paragraph that file type, accounting for 3 second paragraph that the owner of the file permissions for the file. 29. The distinction between process and procedure lies in its dynamic nature, dynamic creation and termination of the process from creation to the termination of the basic state can have: Run state, ready state and wait state (blocked state). 30. DNS is actually distributed in the internet database of information on the host, its role is to achieve the IP address and host name conversion. 31. Apache is to achieve WWW server function of the application, known as the “Browse web server” in the server-side web services to provide users here is the apache application. 32. In the Linux system can have two types of backup: a backup system backup and user. 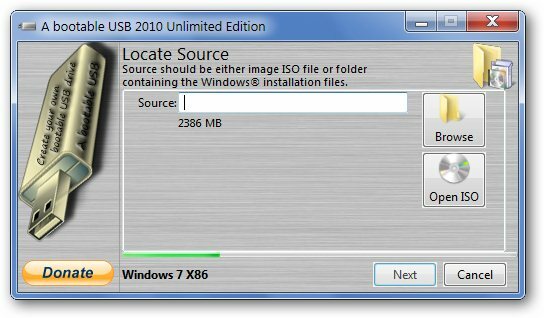 Where the former refers to the operating system backup, which refers to applications and user files backed up. 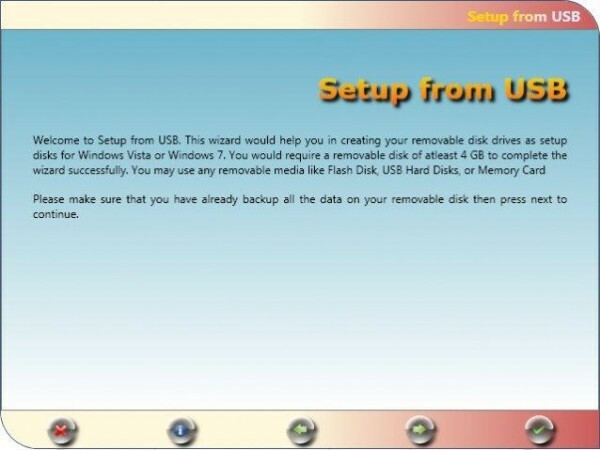 Where the former refers to the operating system backup, which refers to applications and user files backed up. 33. 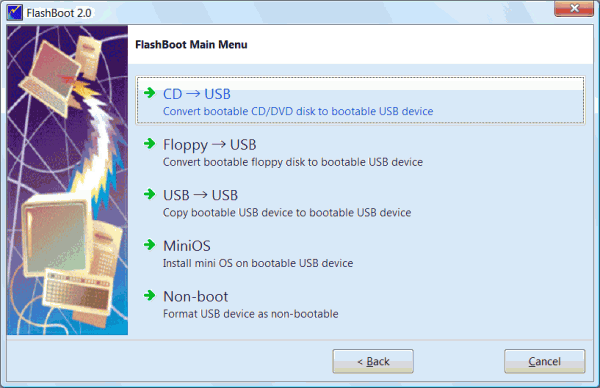 CD-ROM standard file system type is iso9660. 34. When the lilo.conf configuration has been completed, bring it into force, should run the command and parameters is lilo. 35. In using the ls command, use the octal display non-printing characters should be used to parameter-b. 36. 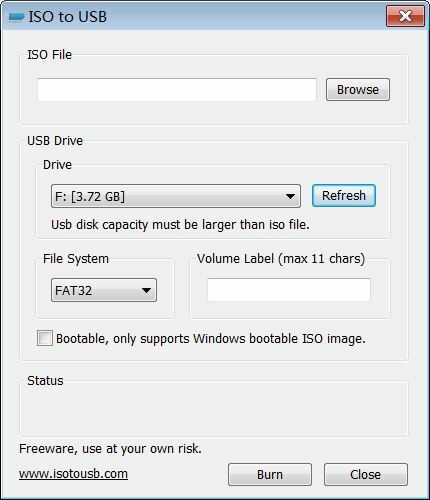 Linux that supports Windows 9.x/2000 long file name file system type is vfat. 37. Set limits on the use of disk space a user command is quota. 38 In the Linux system, used to store system configuration files and subdirectories needed directory is /etc. 39. Hard link can only be built on the file link. Symbolic links across different file systems can be created. Symbolic links across different file systems can be created. 40. Socket file attribute bit is s.
41. The end of the background process command is kill. 42. There are two ways to run the process, that is independently run and use the parent process to run. 43. Links are divided into hard links and symbolic links. 44. In the super-user Linux system, under the display of all running processes, you should use the command and parameters are ps-aux. 45. Pipeline file attribute bit is p.
46. Will be the standard output of the previous command, after a command as standard input, called pipes. 47. For the implementation of the right of the specified script command and parameters are chmod a + x filename. 48. Remote login commands are telnet. 49. To send 10 packets packets abc.tuu.edu.cn test connectivity with the host, you should use the commands and parameters are: ping abc.tuu.edu.cn-c 10. 50. DNS server process named named, when it starts to automatically load / etc directory of the named.conf file partition defined in the DNS database file. 51. Apache server process configuration file is httpd.conf. 52. In the Linux system, the compressed files generated after the suffix. Gz file command is gzip. 53. Edit a file using vi, it will be put into the file test.txt file, should be the command mode, type: w test.txt. 54 can be displayed on standard output the whole year calendar orders and parameters are cal-y. 55. In shell programming, the use of square brackets indicate that the rules of test conditions are: there must be space on both sides of the square brackets. 56. Check the installed file system / dev/had5 is normal, if the check is wrong, then the auto-repair, the command and parameters are fsck-a / dev/had5. 57. 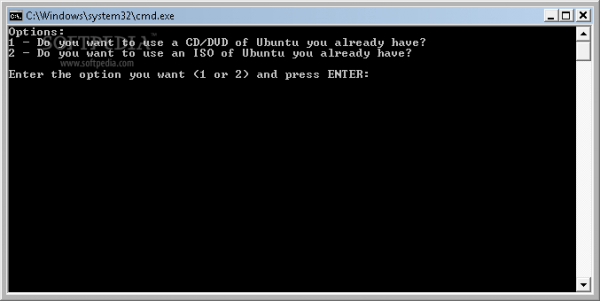 Windows9.x environment shared Unix / Linux users in the directory tool is a Samba server. 58. System Administrator is responsible for system resource management, system performance management, device management, security management and system performance monitoring. 59 In the Linux system to test DNS server is able to correctly resolve the domain name of the client-side command, use the command nslookup. 60. 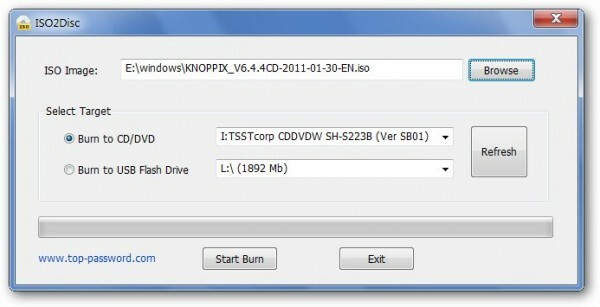 In the Linux system, the second IDE channel hard disk (slave) was identified as hdb. 61. When the system administrator needs to upgrade the kernel version and change the system hardware configuration, should be re-compile the kernel. 62. If you just want to modify the system IP address, should be amended / etc/rc.d/rc.inet1 configuration file. 63. When the LAN there are no conditions for the establishment DNS server, but want to LAN users can use the computer name to visit each other, we should configure / etc / hosts file. 64. In the vi editor environment, using the Esc key to model. 65. Slackware Linux 9.0 typically use ext3 file system, the system’s total disk block consists of four parts. 66. To / home/stud1/naresh directory do archive compression, the compressed generated naresh.tar.gz file, and save this file to the / home directory, to achieve this task tar command format tar zcvf /home/naresh.tar.gz /home/stud1/naresh. 67. Pipeline from the former standard output as a command after a command standard input. 68. In the use of manual methods to configure the network, you can modify / etc / HOSTNAME file to change the host name, to configure the computer’s domain name resolution client, the need to configure / etc / resolv.conf file. 69. Startup process is to manually start and scheduling are two ways to start, where to start commonly used scheduling command at, batch, and crontab. 70. Test.bns.com.cn domain name is bns.com.cn, if you want to configure a domain name server should be defined in the named.conf file, DNS database, working directory. 71. Sendmail e-mail system uses two main protocols are: SMTP and POP, the former is used to send the message, which is used for receiving mail. 72. DHCP is short for Dynamic Host Configuration Protocol, its role is: To network host allocation of IP addresses. 73. At present the use of a proxy server software package there are a variety of teaching materials used in the squid. 74. Rm command to delete files or directories, the main difference is whether to use recursive switch-r or-R.
75. 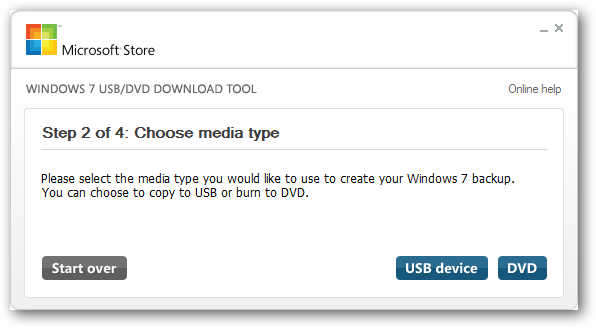 Mv command can move files and directories, you can also rename files and directories. 76. Routing Protocol (RIP) of the number of hops that must pass before the destination gateway number, RIP acceptable to jump the longest distance is 15. 77. Ping command is used to test network connectivity, ping command through the ICMP protocol (internet control message protocol) to achieve. 78. Nfs protocol used to implement Unix (/ linux) file system shared between hosts. 79. 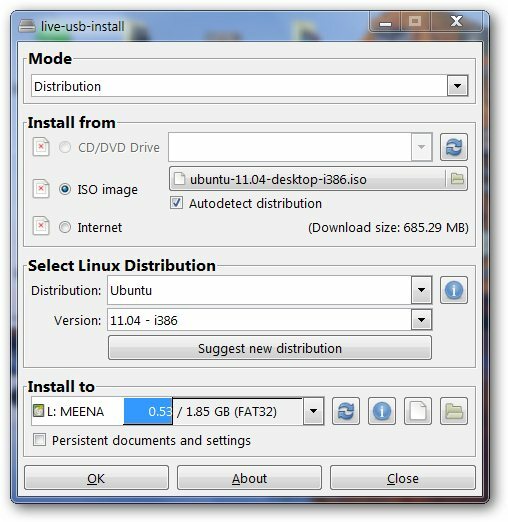 In the Linux operating system, devices are accessed through special files. 80. Shell is not only the user command interpreter, it is also a powerful programming language. Bash is the Linux default shell. bash is the Linux default shell. 81. Use “;”; symbol redirects the contents of the output appended to the back of the original. 82. To increase a user’s command is: adduser or useradd. 83 for string search using grep command. 84. Use * for each match the number of characters.